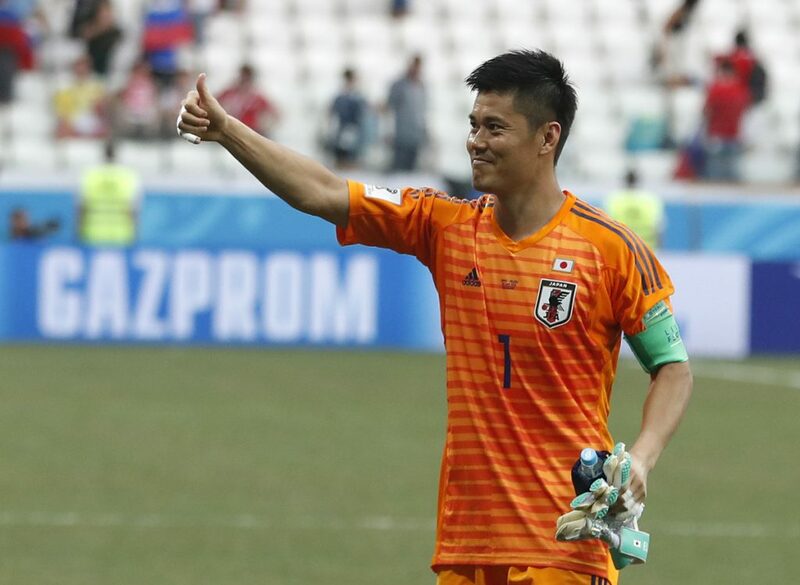 A never-before-used "fair play" tiebreaker sends Japan to the knockout phase, despite a 1-0 loss to Poland. Both Japan and Senegal finished the group phase with four points, had the same goal difference and the same amount of goals scored. They also played to a 2-2 draw on Sunday. Starting at this year’s tournament, disciplinary records – known as fair play – were added by FIFA as a tiebreaker. Japan had four yellow cards in its three group matches while Senegal had six. Robert Lewandowski had a chance to put Poland ahead 2-0 – a result that would have allowed Senegal to advance – in the 74th minute after a swift counterattack, but his effort flew over the bar. Japan has reached the knockout round three times in the last five tournaments.